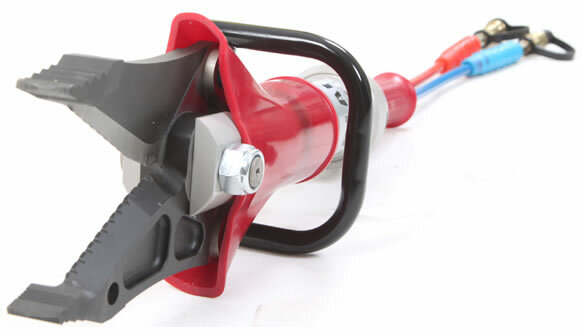 The hydraulic combination A is the special emergency rescue equipment with the main functions of spreading, shearing, pulling and holding, which is the combination of a hydraulic cutter and a hydraulic spreader. 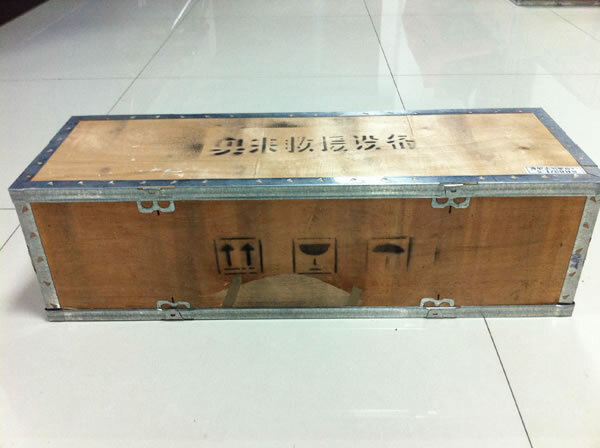 It is generally used to open the door, dismantle the metal or nonmetal construction such as steel plate, round bar, vehicle parts and pipeline. 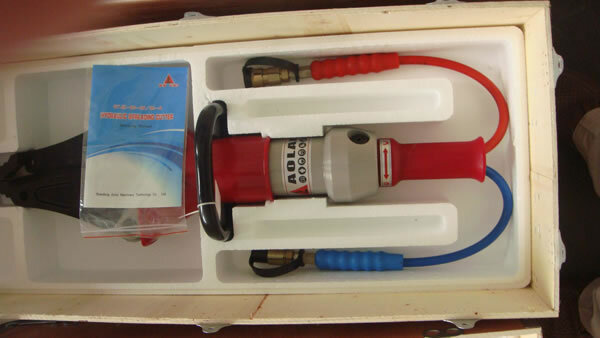 The hydraulic combination A must work with the power packs. 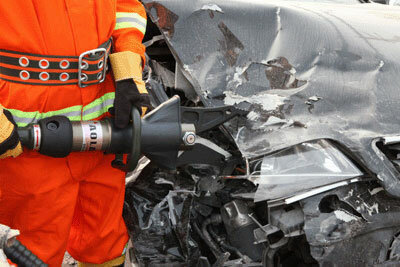 It has been widely applied for the rescue for traffic accident, earthquake, unexpected emergency and other disasters. 1. The shear is made of the regrinding high strength alloy tool steel. 2. 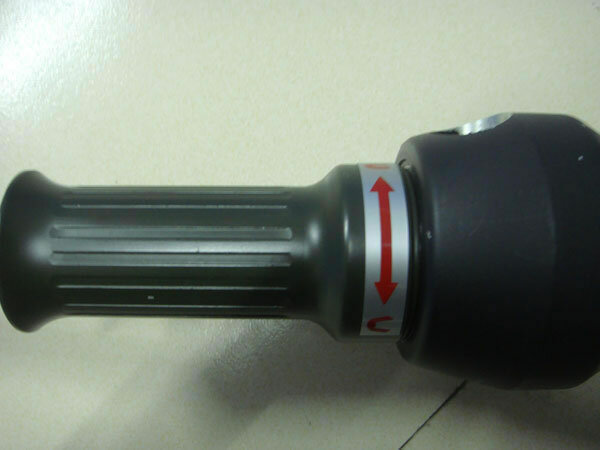 With the design of anti-splashing and automatic reset manual twist valve, the security of operator is guaranteed. 3. 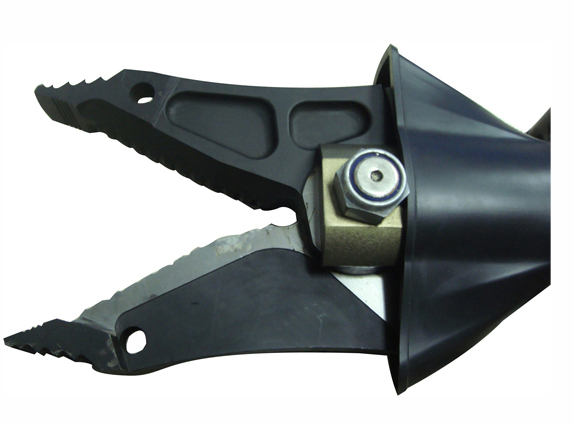 The opening angle of the blades is optional by operating the manual valve, and the shears have the function of self-lock to fix the opening angle. 4. 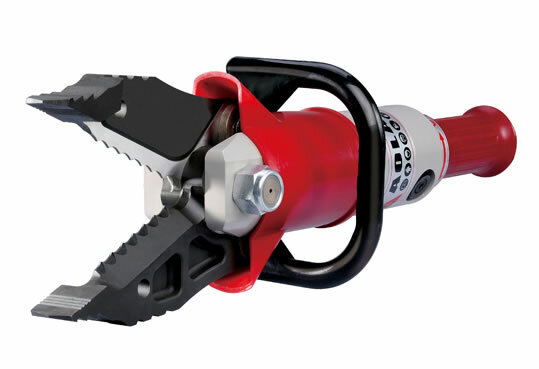 The time consumption for shears opening and closing is short, which is helpful for accelerating the rescue process. 1. 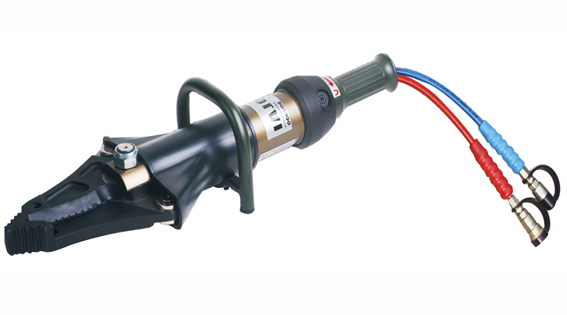 The users are not allowed to adjust the safety relief valve of the hydraulic lock arbitrarily because it's the guarantee for hydraulic combination A working normally. 2. The spreading tip should contact with the work piece tightly. To avoid slippage danger, you should spread in the rear area of the spreading range of the tip as much as possible. 3. 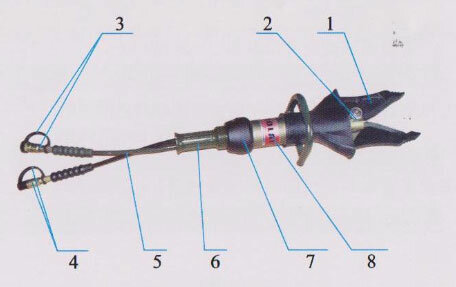 To avoid the work object tipping over, you should note the position of center-of-gravity of the work piece when you are spreading and pulling with the hydraulic combination A. 4. The equipment is normally used for spreading and holding, and it's not for long time supporting. When it spreads to the needed position with load, you should take some measures to fix it to avoid the working piece back to original position. Description 1. 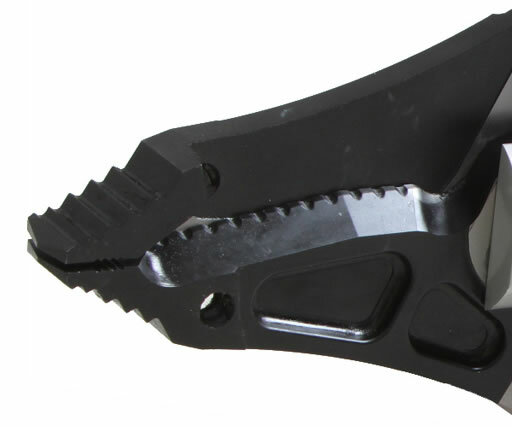 Material: Its shearing blade is made from high-quality heat-treated tool steel. Its anodized surface is of good wearing resistance. 2. 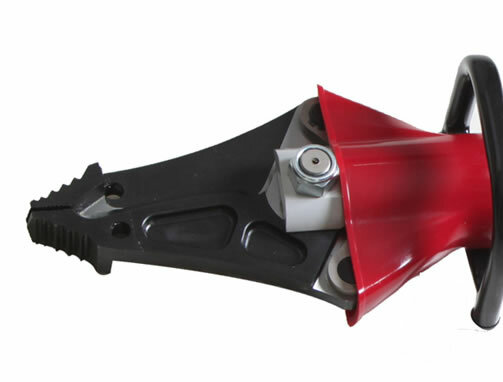 Function: The hydraulic spreading cutter can be used to shear, expand and pull, so it is used as a cutter as well as a spreader. 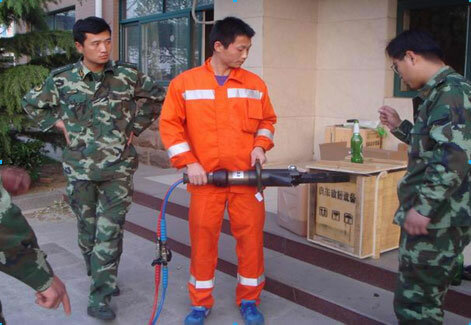 1) This shear is applied into the traffic accident rescue and earthquake disaster relief. 3) Easy to cut metal structure, vehicle parts, pipeline and metal plates. Features 1. The protective cover with splash-proof design and the automatic reset manual control valve keep the user safe during shearing. 2. The blade is driven by the manual control valve. 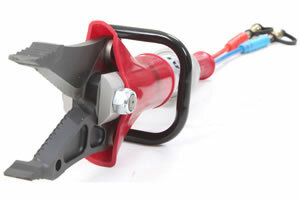 With self-locking function, this control valve could fix in any position. 3. 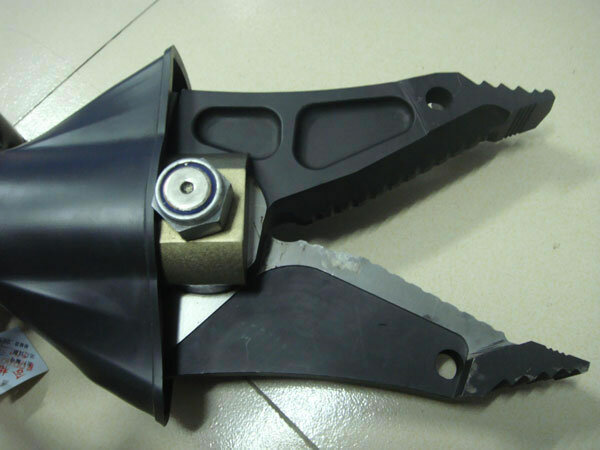 Easy to open and close the blade shortens the rescuing time. 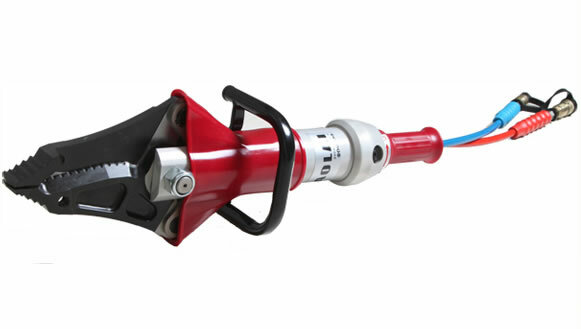 Rescue Group is a professional hydraulic combination A manufacturer in China. 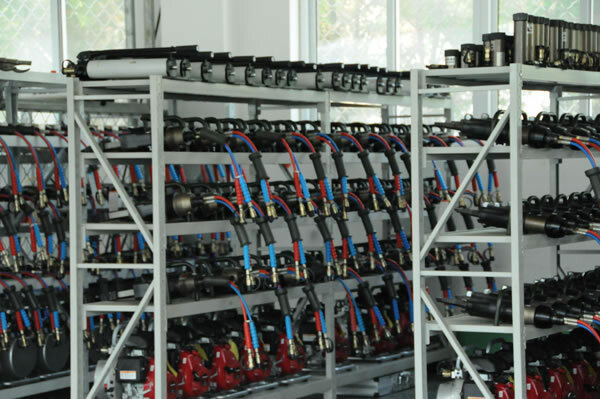 We offer a wide range of products, including hydraulic ram, double phases motor pump, battery combination, lifting air cushion, among others. 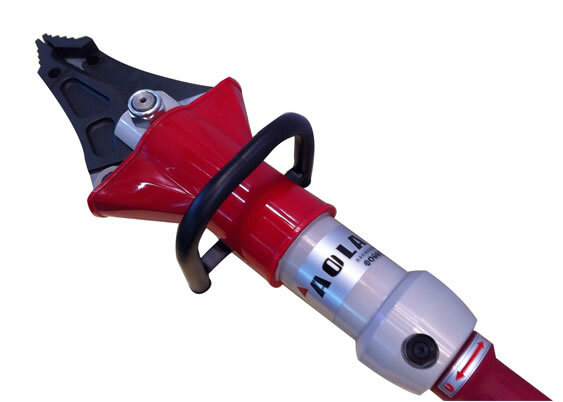 Hydraulic Spreader AIt's often applied for the emergency rescue for firefighting, earthquake, traffic accident and other paroxysmal disaster. The hydraulic spreader A is driven by the power packs.